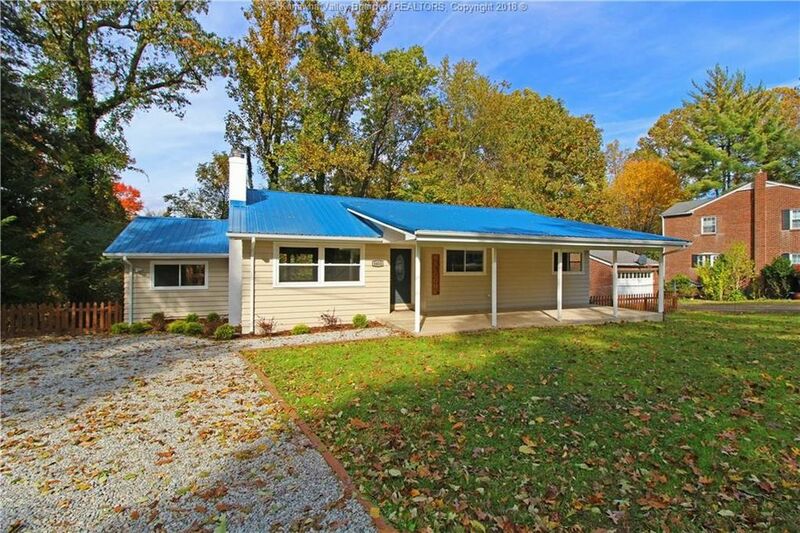 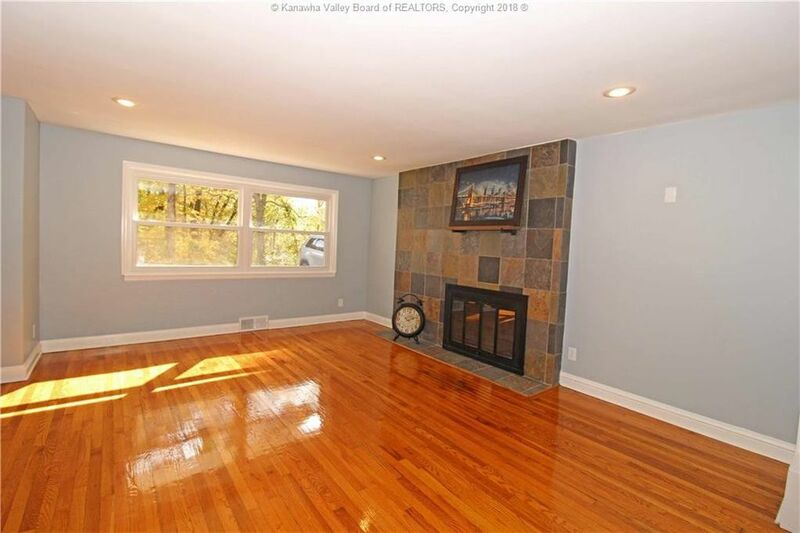 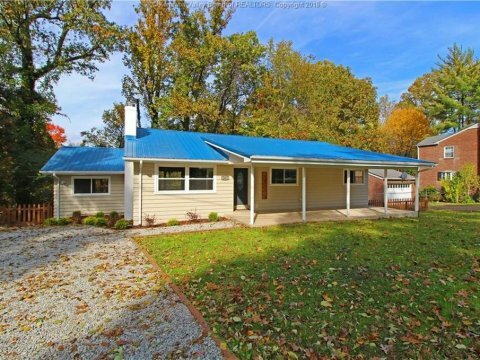 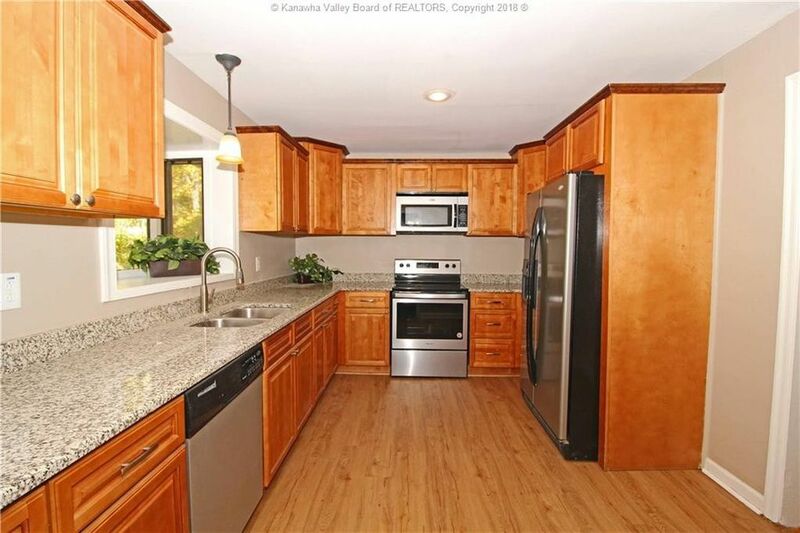 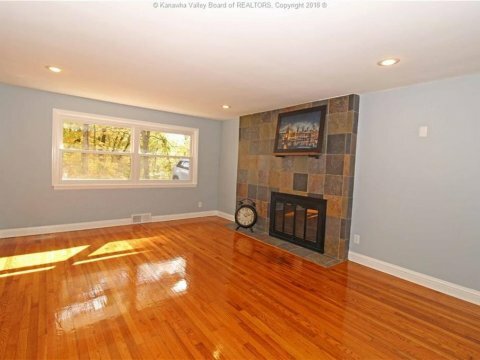 Updated 3 bed 2 bath ranch nestled on a wooded lot. 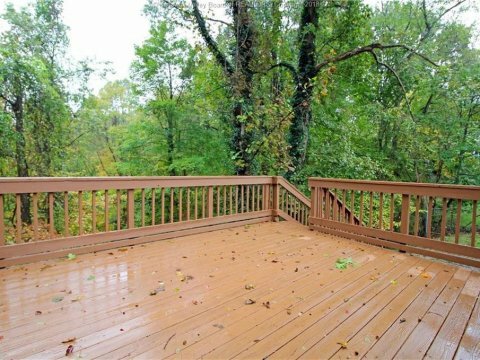 Quiet dead end street makes it easy to enjoy outdoor living on the covered front porch, or large deck overlooking the wooded backyard. 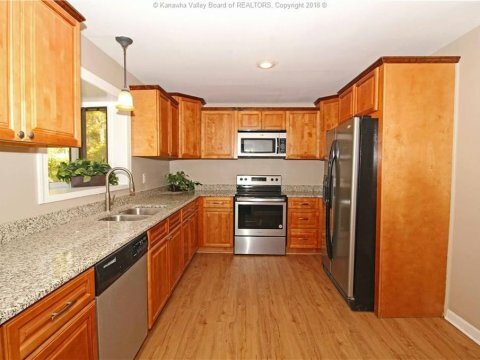 Updates include appliance filled kitchen with granite counters, windows, and metal roof that is only approximately 6 years old. 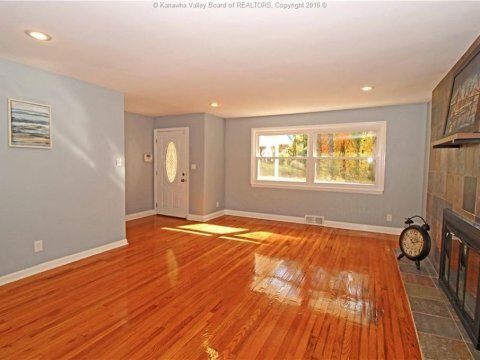 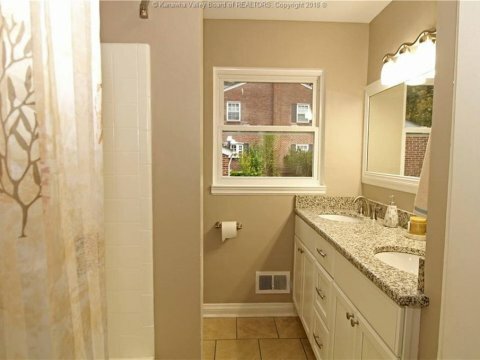 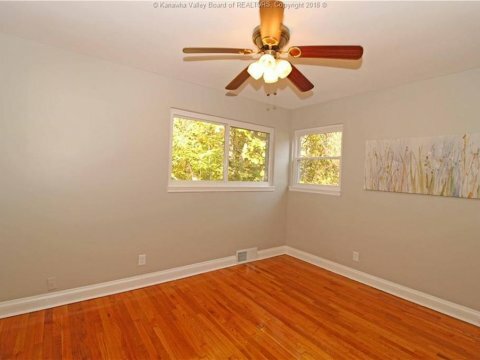 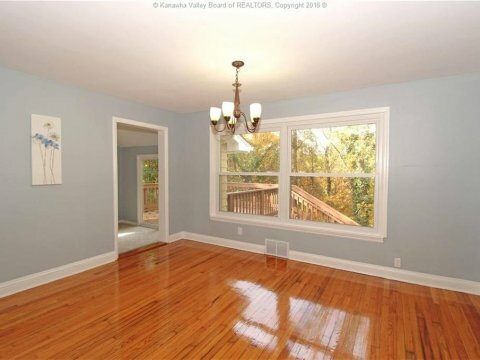 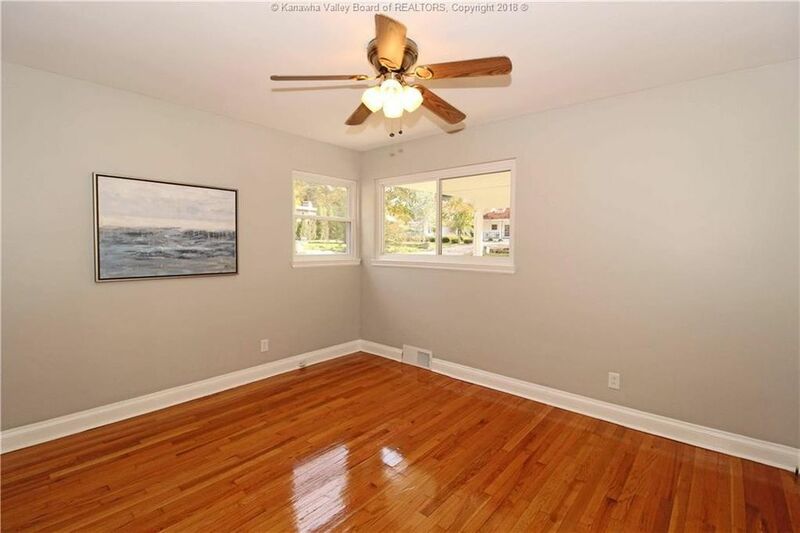 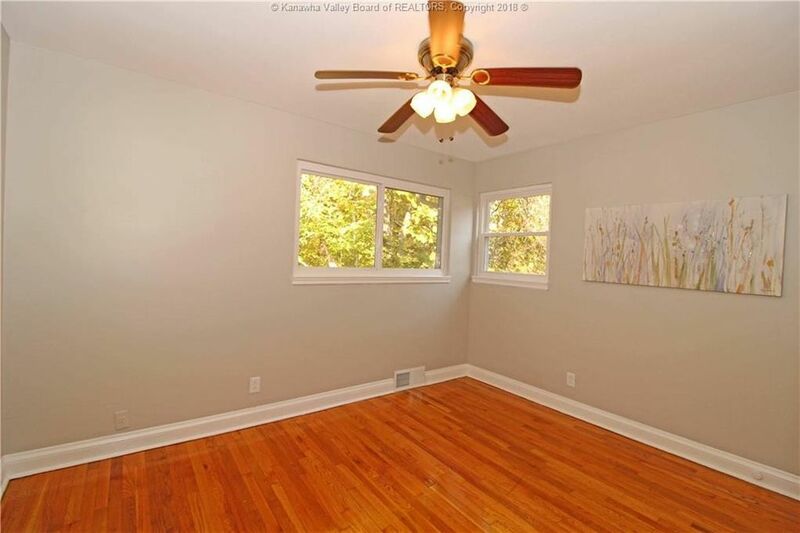 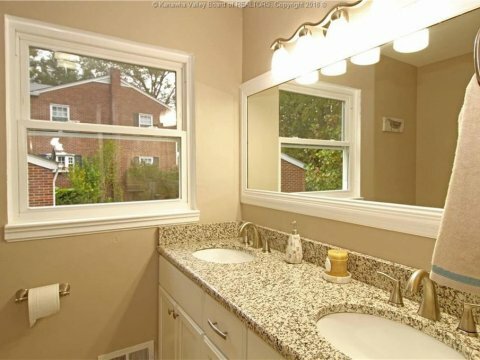 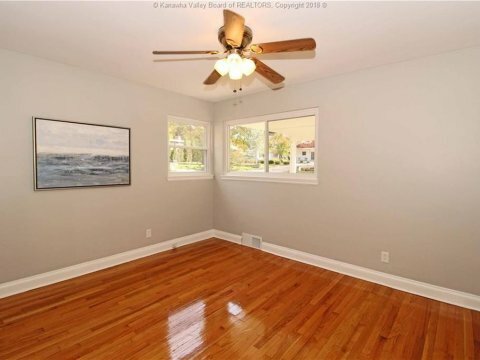 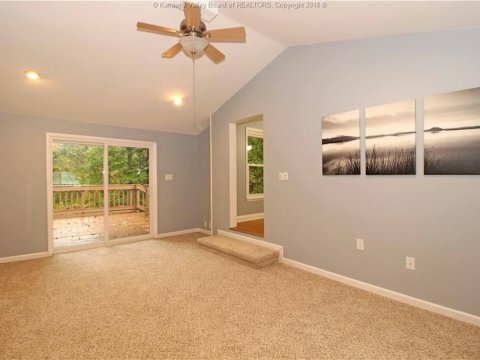 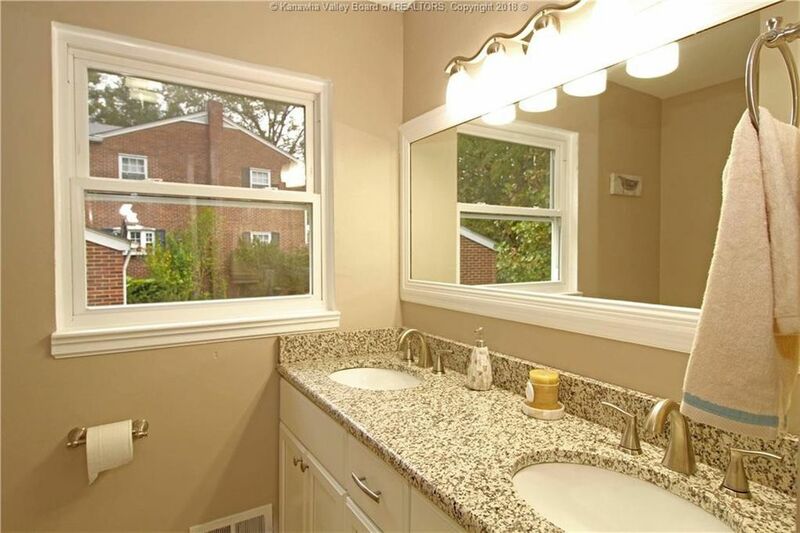 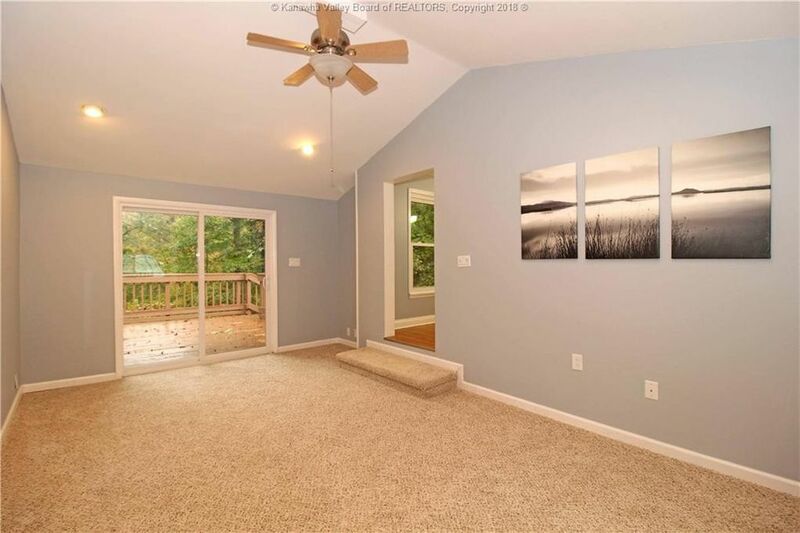 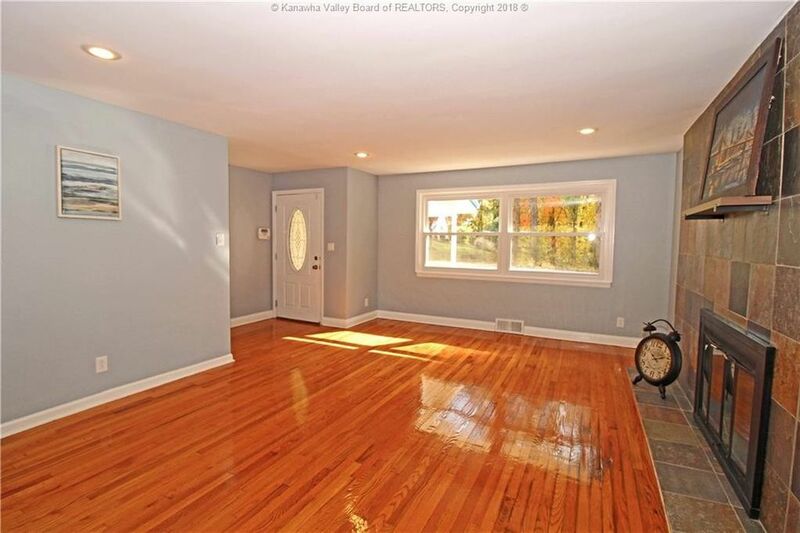 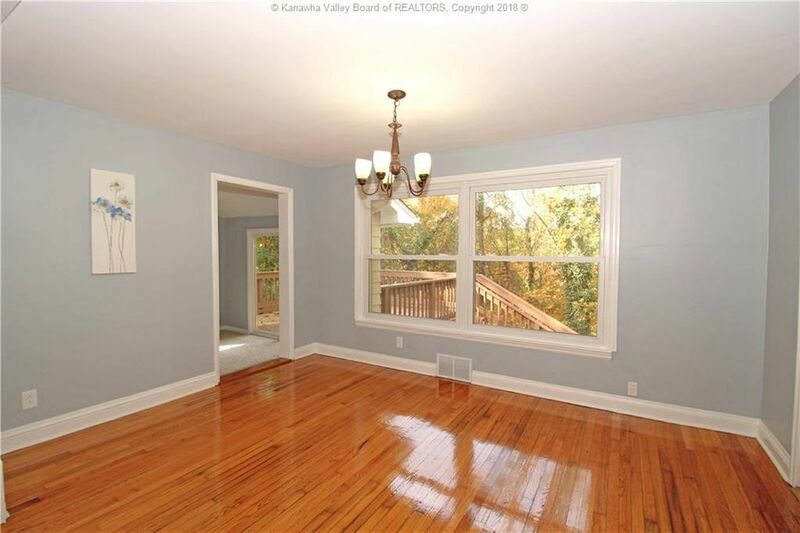 Fresh paint throughout, glistening hardwoods on the main level and a large first floor family room. 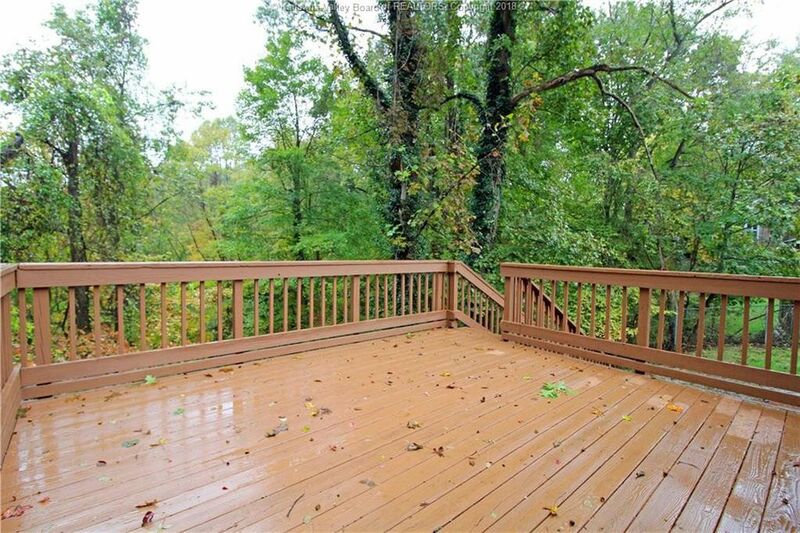 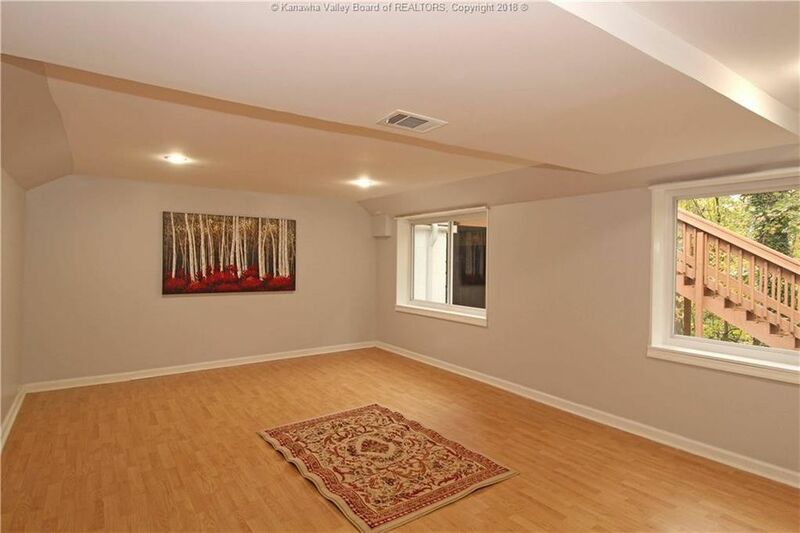 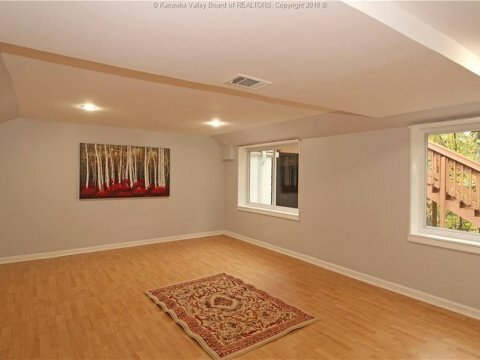 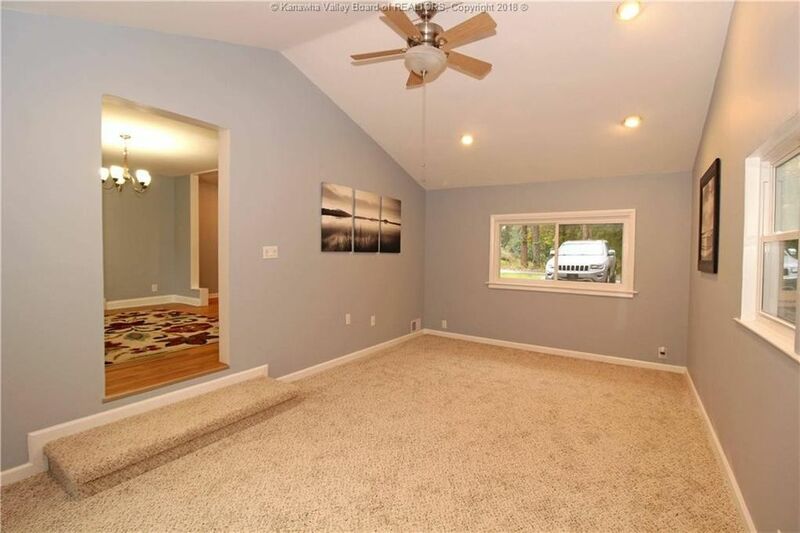 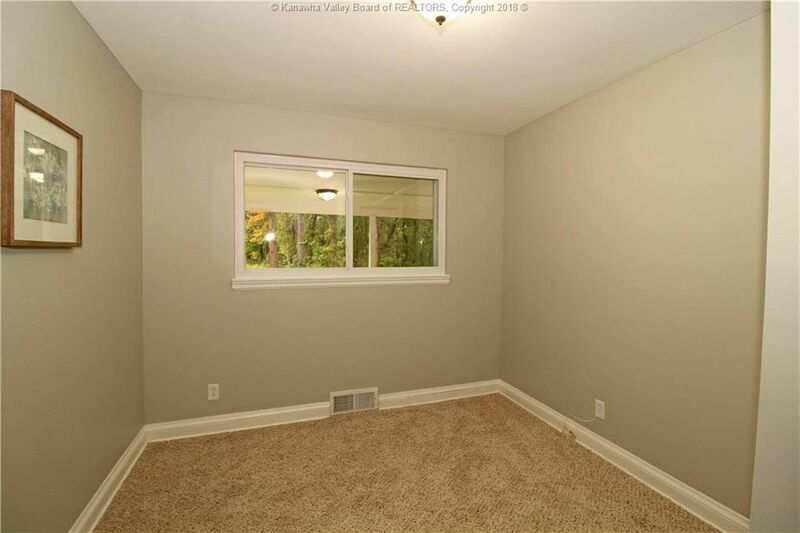 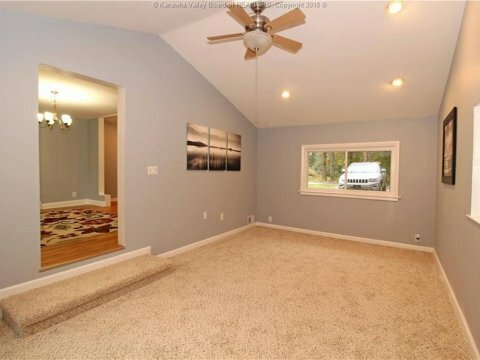 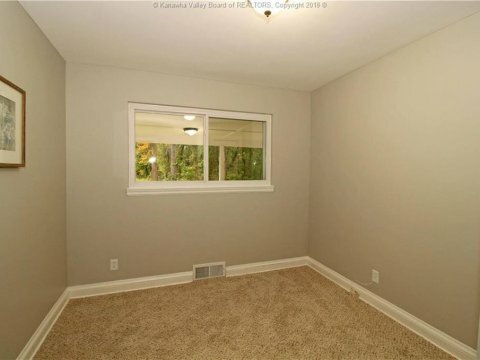 Walkout basement features a spacious rec room, tons of storage and a 2nd full bath.